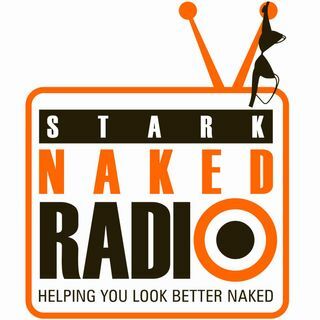 From Stark Headquarters, in Irvine, California, in the heart of Orange County, the world's first 360° gym brings you Episode 140 of Stark Naked Radio: Benefits of Hormone Replacement Therapy in Women with Dr. Gordon Gunn. In this episode, Todd Vande Hei and Dr. Alice Nguyen sit down with Dr. Gordon Gunn, and talk all things HRT for women! Millions of women fall under the unnecessary stress of menopause symptoms. The Women’s Health Initiative Study of 2002 eradicated the use of hormone ... See More replacement therapy in women across the country. By 2017, the authors of the SAME study completely changed their view point, but still doctors are in the dark, and women are fearful of HRT because of the study. Check out this awesome episode of Dr. Gunn's beliefs on HRT in women!